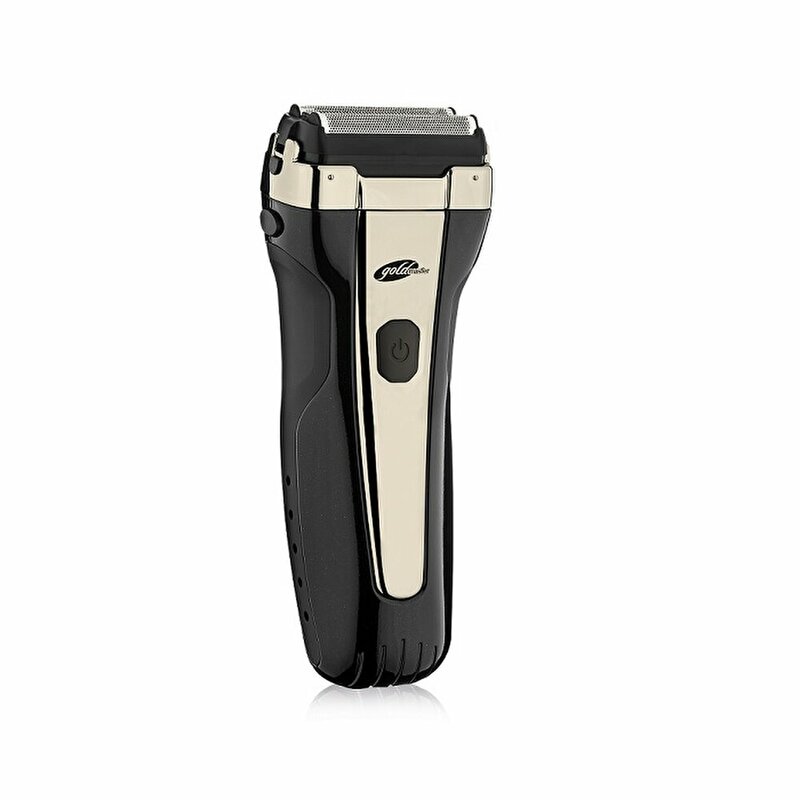 Goldmaster Gm-7167 Trimmer professionally shaves with its ultra-thin and sharp blades. 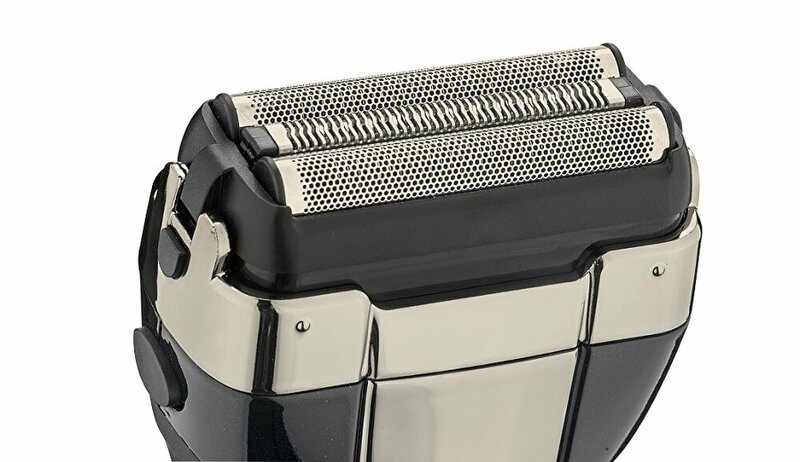 You can easily trim your sideburns with its special head. 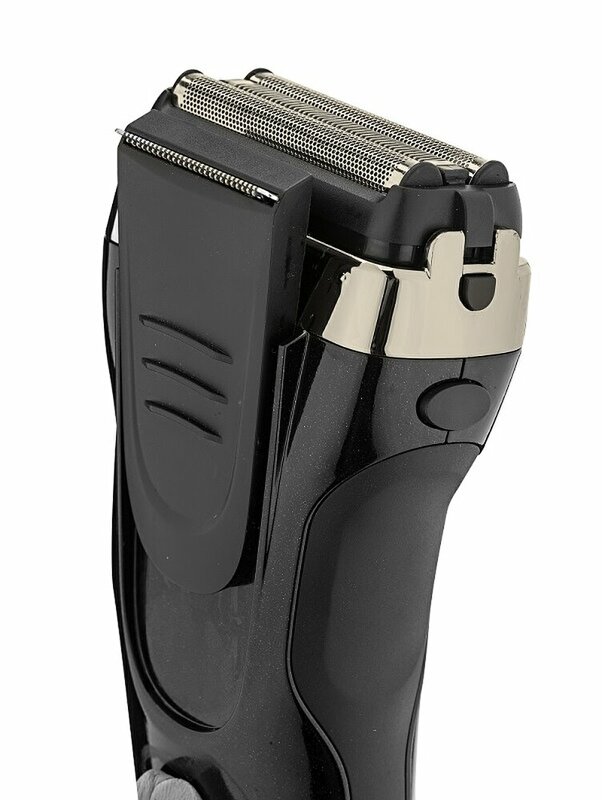 It offers easy cleaning with the cleaning brush included. This trimmer offers you an ergonomic design, high performance, comfortable and fast shave with the 3 different blade design. Two 600Ni-Mh batteries are included. Its voltage is suitable to global standards.